You know when you want something sweet but healthy? 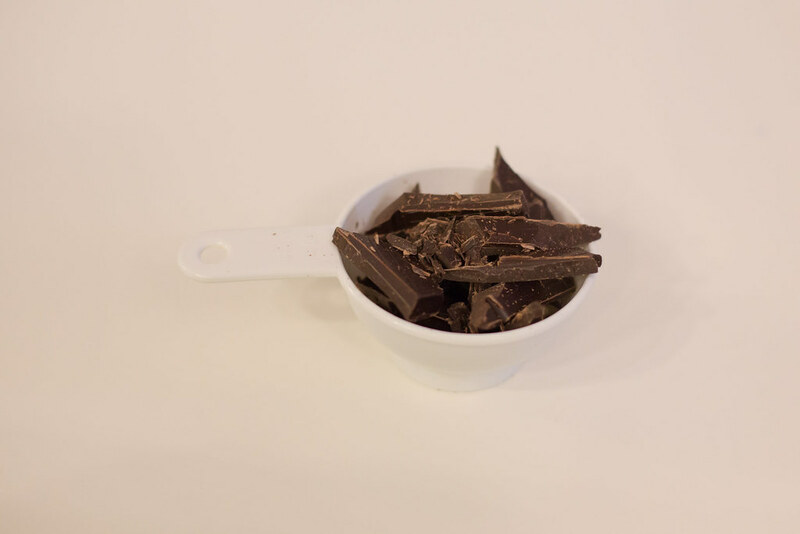 This is the perfect item to keep in your freezer for when you need a quick pick-me-up. It is gluten-free and with very little refined sugar. 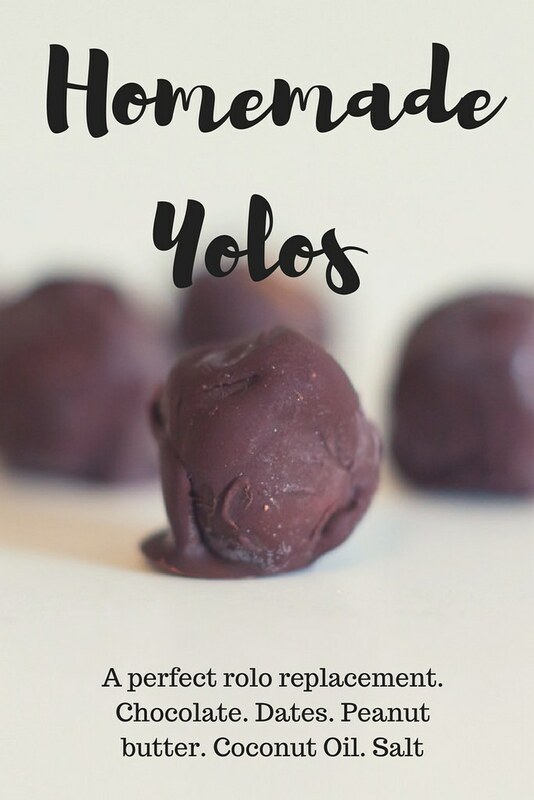 Homemade yolos from Oh She Glows takes very few ingredients and are considered more of a sweet dessert. 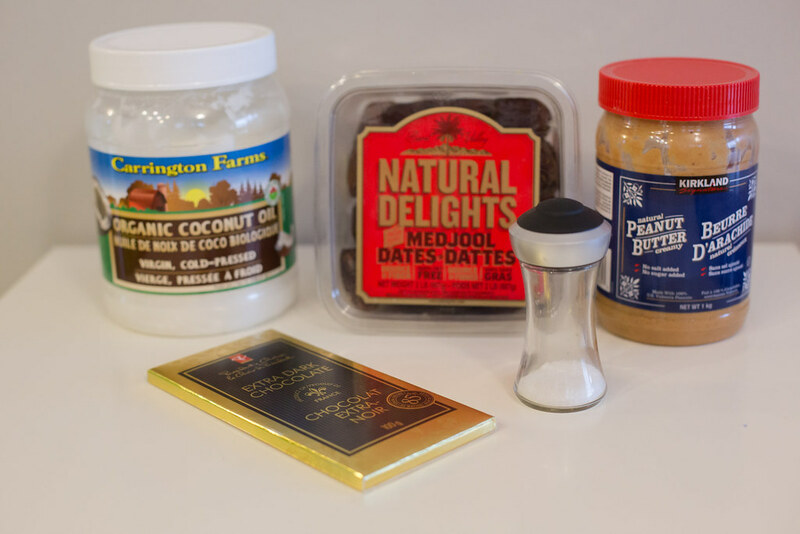 The inside is a caramel type texture made of dates and peanut butter while the outside is a dark chocolate and coconut oil shell. 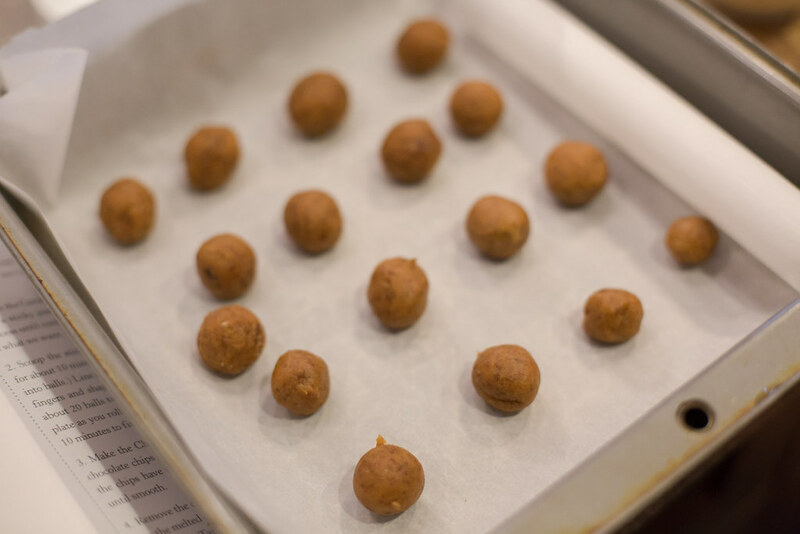 I used my food processor to turn dates into a paste, added natural peanut butter and some salt, and then rolled them into very small balls. When rolling, make sure your hands are wet to avoid a sticky mess. Freeze the balls and then cover with the melted chocolate and coconut oil combo. Freeze again. 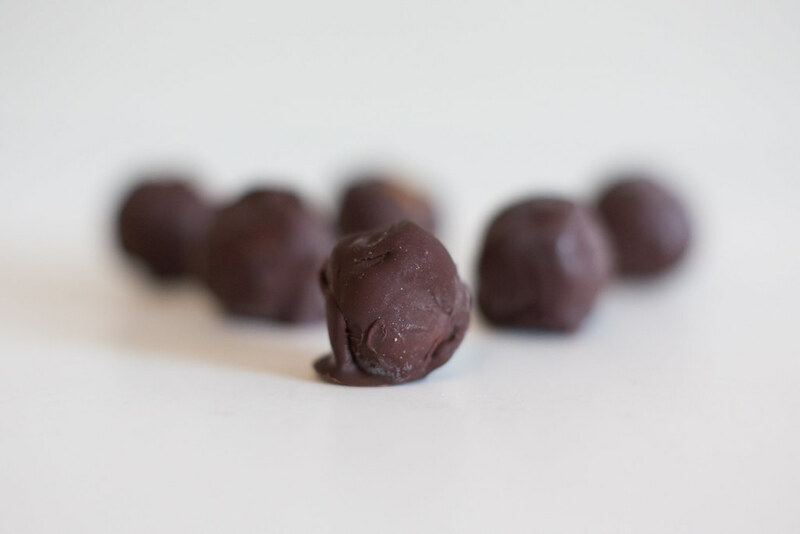 Keep the in the freezer for a quick and tasty sweet treat. To get the step by step of this recipe, go here on Oh She Glows . 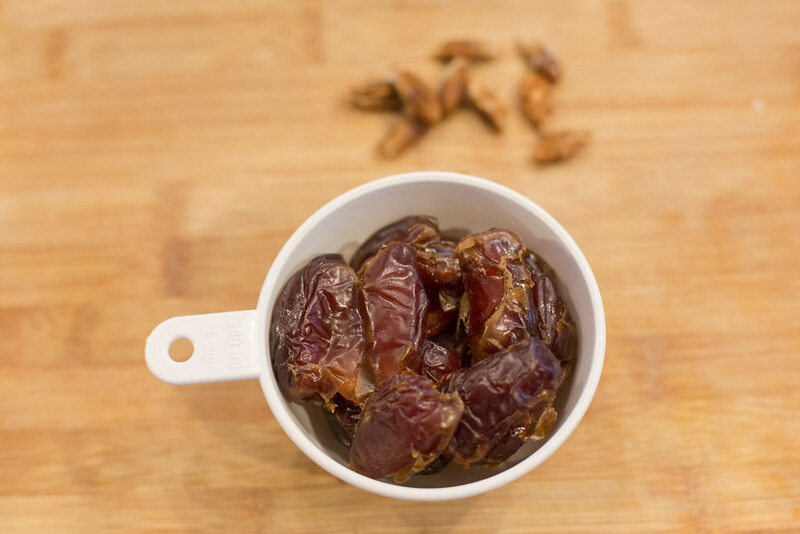 The homemade yolos are a bit time consuming for the amount you get but they are tasty – dates are such a great replacement for refined sugar. I find that one a night satisfies my craving for something sweet. Have a great day and let me know if you try this recipe! I tried to make these tonight, but I don't have a food processor so it is a very long and loud process (to be continued in the morning). So far the 'caramel' tastes amazing.